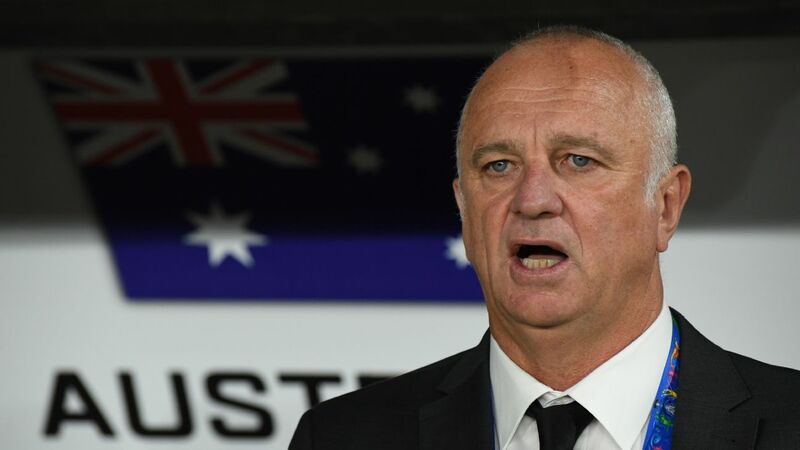 Socceroos coach Graham Arnold says he doesn't have a timeline for Mathew Leckie's Asian Cup availability with the injured winger no certainty to take part. 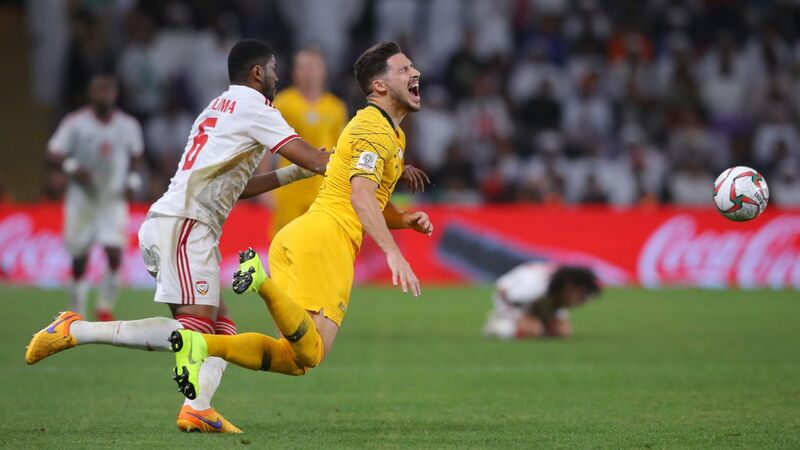 Leckie joined the Australian squad in Dubai on Thursday ahead of their Asian Cup opener against Jordan on Jan. 6. 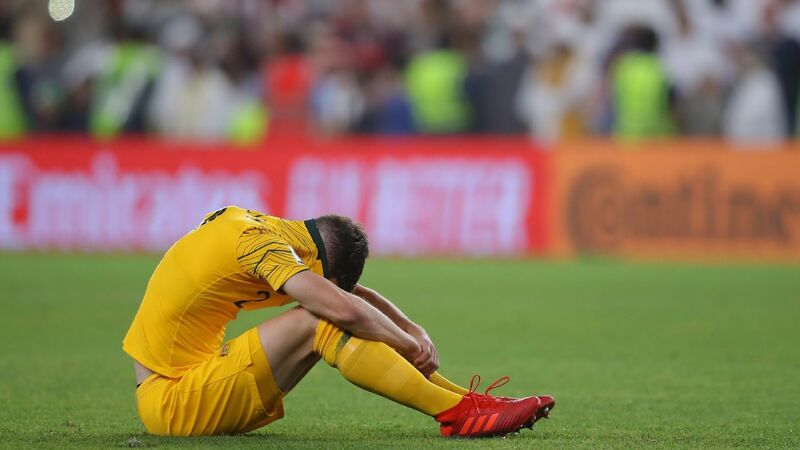 But in what would be a massive blow to the Socceroos' title defence, Leckie remains in doubt with a hamstring injury suffered last weekend with his Bundesliga side Hertha Berlin. Arnold was cagey when probed on whether Leckie, one of the Socceroos' most consistent performers, would play. 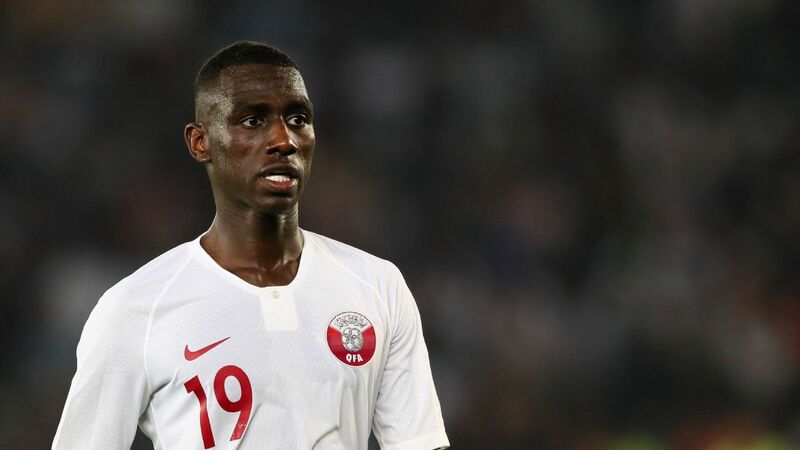 "Medical staff are having a good look at him and he's got a strong will to be here so we will take it step by step and see how it goes over the next four or five days," Arnold said. 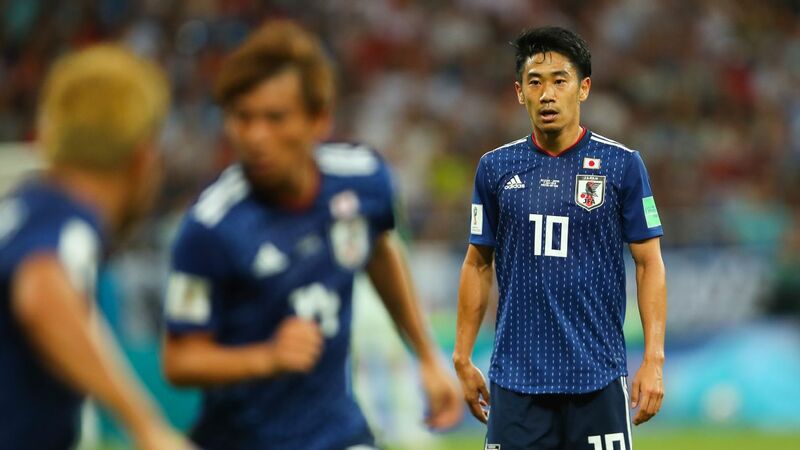 "It's too early to say (when he will be fit to play) as he only arrived yesterday. "We're been very positive about it, and he is as well. We will do it one step at a time and at the moment that step is medical staff will get it scanned and have a look at it, treat him and see where it ends up." 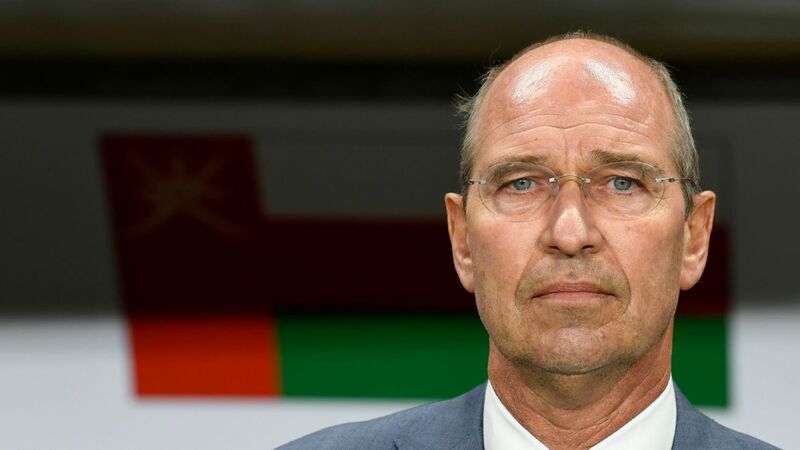 Arnold, who took on the role after the World Cup, said he felt the squad, with 15 players who didn't play in the 2015 tournament, had a lot of upside. 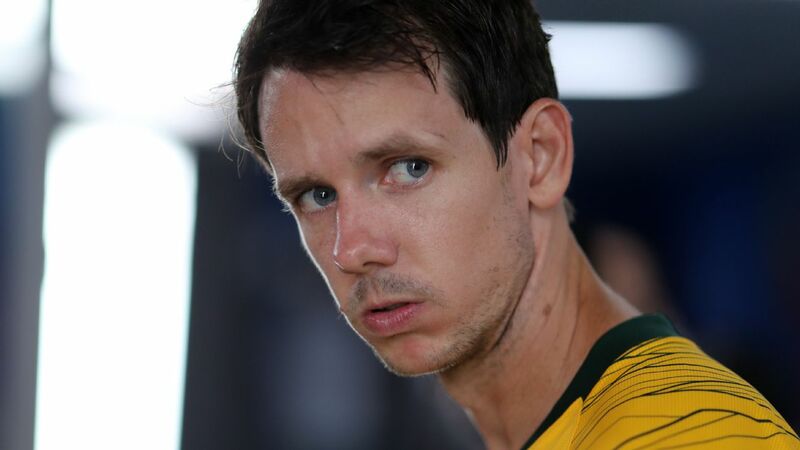 "We had a good chat about the last tournament,which was a great memory for the Australian public but it's all about this tournament and where we go from here as a group," he said. "They've done a great job in our last three camps but I do know that they've got so much more in them. "We're functioning only on around 45 per cent so it's up to me to get the best out of those players and raise the level even more." 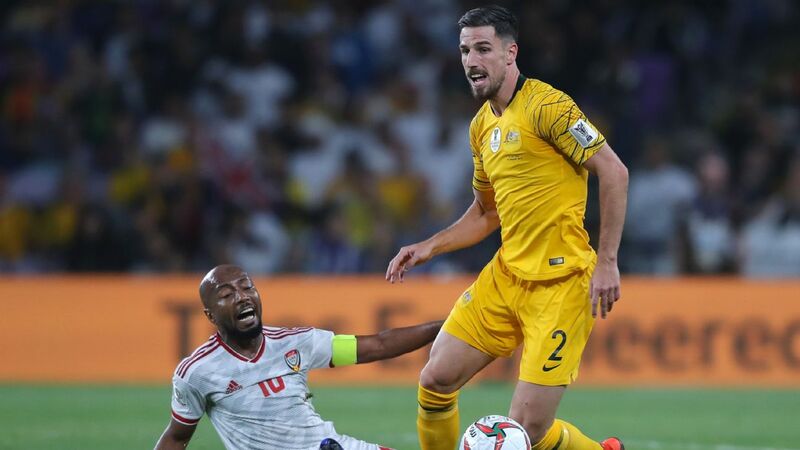 Mathew Leckie is a key performer for his national side. 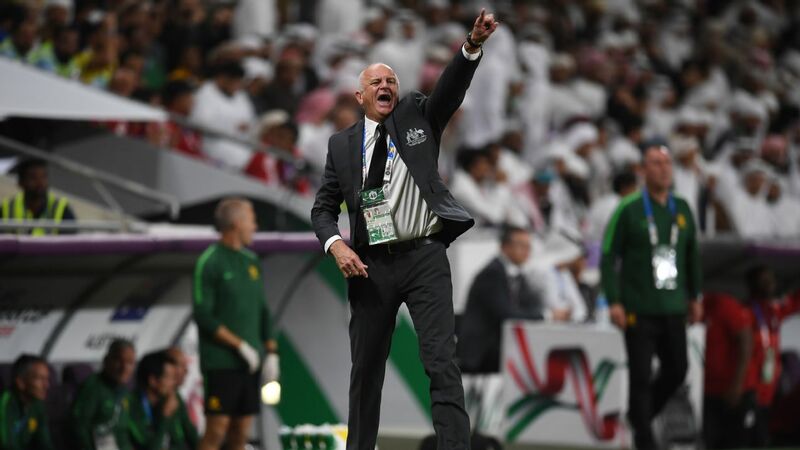 The Australians have a friendly against Oman, coached by former Socceroos mentor Pim Verbeek, on Sunday in Dubai which will double as an audition for starting spots. 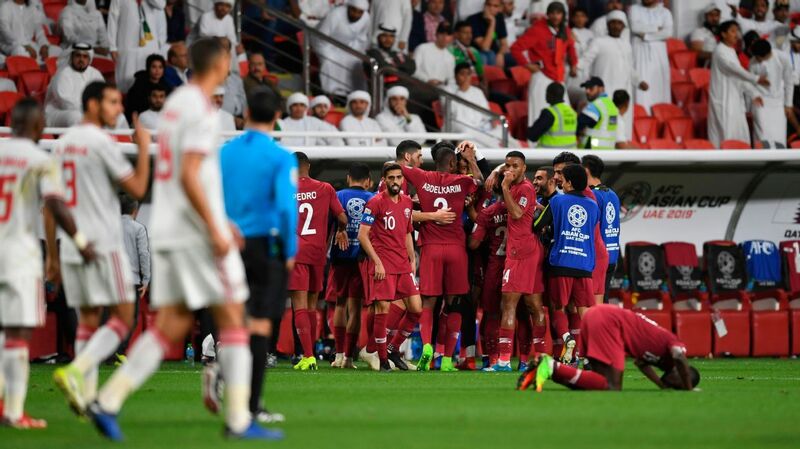 Arnold said he planned to give most minutes in the tournament warm-up match to players who hadn't had much club game time due to the European winter break. "It's about getting minutes on the pitch, about getting fitness," said Arnold, adding he would make wholesale changes at half-time. "In my mind everyone is fighting for places. I'm relying on this match on Sunday against Oman to give me a lot of headaches before the first game." 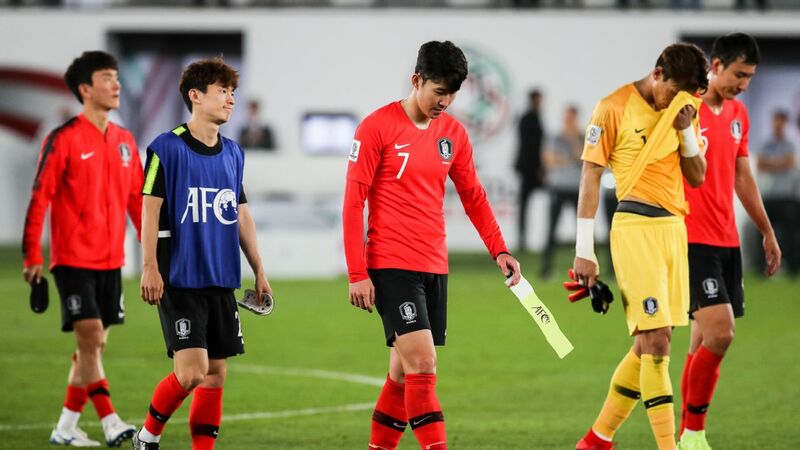 Star midfielder Aaron Mooy was a pre-tournament casualty with a knee injury but Arnold said the squad had moved past the disappointment. He was tossing up his replacement with in-form Jackson Irvine, who scored a brace for Hull City on Boxing Day, as well as James Jeggo in the mix. "We move on with some great young kids," Arnold said. 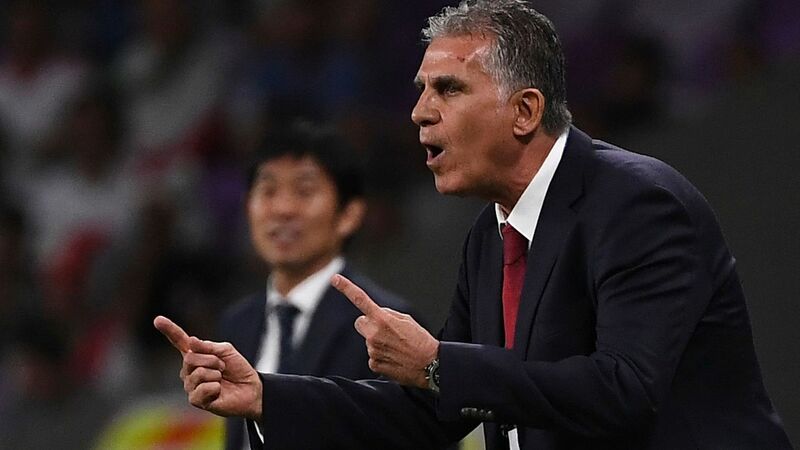 "Jackson Irvine is doing fantastic and played a great game for me in Kuwait in that role and did the same against Lebanon. "Jimmy Jeggo brings more of a defensive-minded set to that role. Mark Milligan can push back in there so we're well covered."